Kyle Miller is a native New Yorker from Valley Stream, Long Island. He started his musical studies on electric guitar and later shifted his focus to classical training. 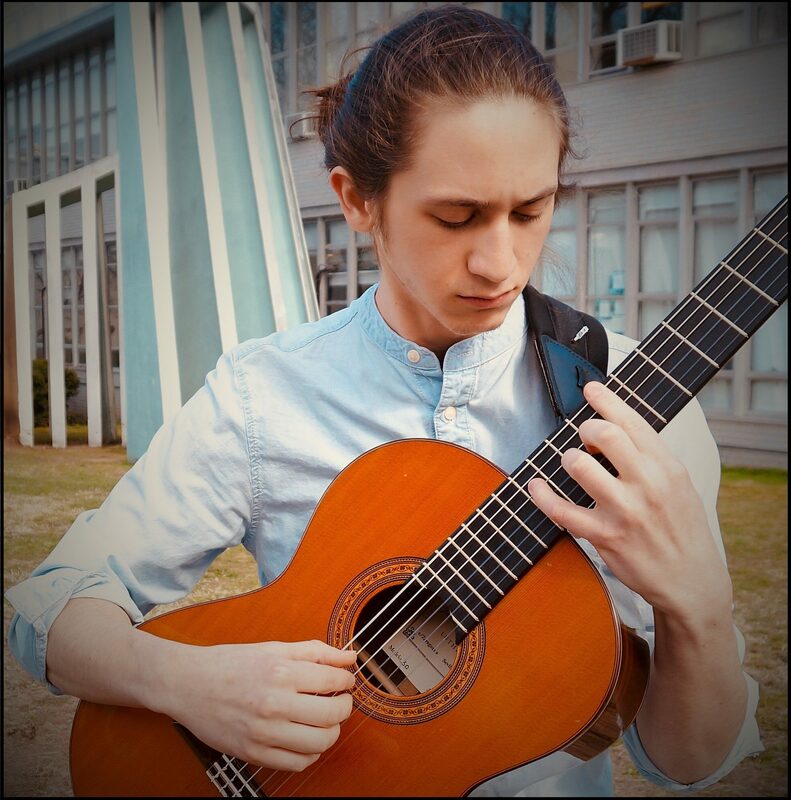 He is currently working toward his Bachelor of Arts in Classical Guitar Performance with a Concentration in Composition at the Aaron Copland School of Music at Queens College. He is studying guitar with William Anderson (Cyngus Ensemble) and composition with Dr. Edward Smaldone. Kyle also spent time studying guitar at the Universidad Veracruzana in Xalapa, Mexico and Balinese Gamelan in Bali, Indonesia. He is an active performer and composer of Gamelan Yowana Sari. As a member of the Sheer Pluck Guitar orchestra, under the direction of William Anderson, Kyle has performed in venues such as Weill Hall, Lincoln Center, Tenri Cultural Institute and the Symphony Space, where he was a featured soloist at the first annual David Starobin Guitar Festival. In summer 2018, Kyle attended the Bang on a Can Summer Festival as an electric guitar performer. Outside of formal academic studies, Kyle is a founding member, guitarist, and primary composer of the New York Progressive-Experimental band, Omnea.